Early identification and proactive disease management are key to tackling high hospital admissions. Our reports will help to identify any gaps in care and help establish a patient pathway. 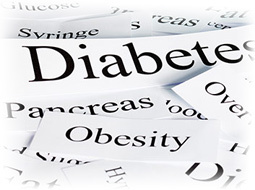 Diabetes is a common lifelong progressive disease that has an impact upon almost every aspect of life. Use our reports to identify any gaps in care and assist in patient management. 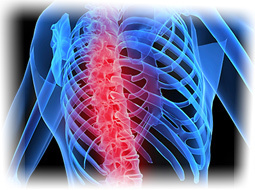 Osteoporosis is a major cause of disability and mortality in the UK, as it increases the risk of fracture when an elder person falls. Our reports will help identify any gaps in care and support you in patient management. Cardiovascular disease (CVD) – also known as heart and circulatory disease – is the biggest killer in the UK. 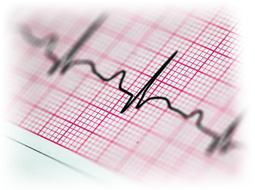 Our reports aim to assist you in effectively managing your CVD patients. 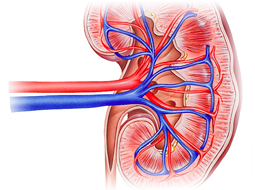 Early identification of Chronic Kidney Disease (CKD) can help reduce the impact of the disease. 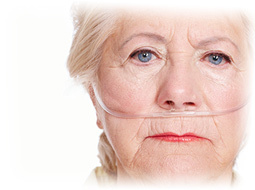 Use our reports to support you to efficiently manage your CKD patients.